It’s important to stay healthy and active even when we are away on a vacation or while traveling for business. An article published by the Huffington Post shares some insights and tips on how this can be done. 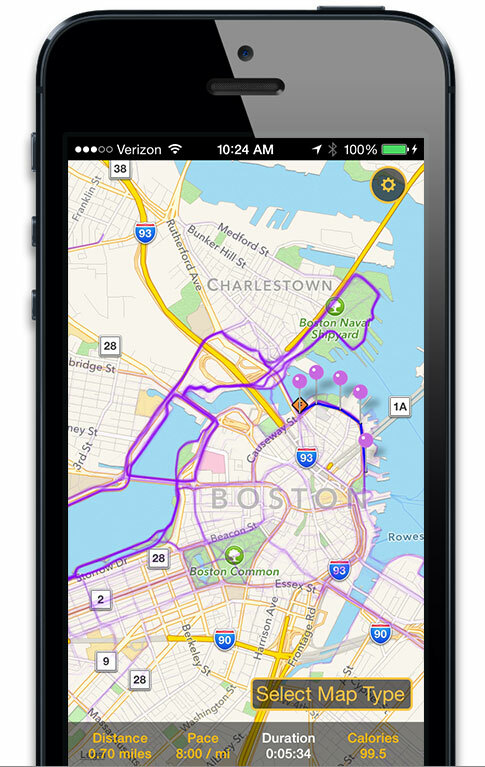 This awesome app, MapMyRun, allows you to plan your running route based on sites you wish to see in your new city. 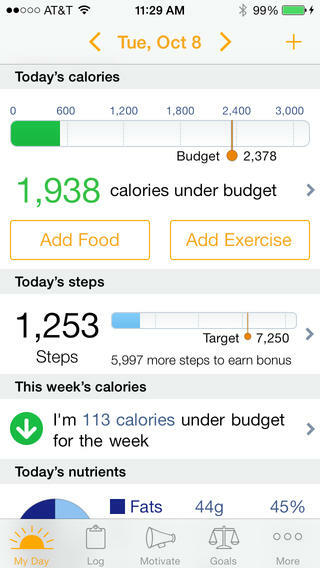 It will also keep track of the miles you have run, the calories you have burned, and the attractions you have seen! Another running app, WalkJogRun, is based on GPS data and also allows you to log all of your training data which can be shared with others. If you want to watch what you eat while you are on your vacation or business trip, two great apps, MyFitnessPal and LoseIt, will help you keep track of your calorie intake and calories burned. 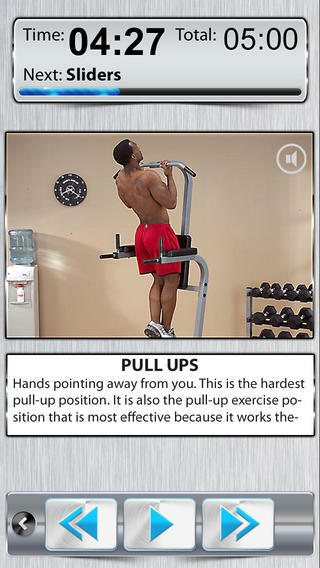 Three apps that will help you get motivated when there is no exercise equipment at your disposal are: Body Weight Workout, Fitness Trainer HD, and Plank Exercise Workout. Not a big fan of running? Many cities have bikes for rent and Spinlister is a site designed to help you find a bike near you. 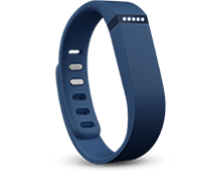 You can purchase a FitBit device before your trip which will help you “track your fitness day and night” and will help you maintain a healthier lifestyle. According to a recent article on the Better Health Channel, there are several different things that can be done to make your life so much easier while you are traveling with your children. Hopefully the below tips with help in your preparations prior to taking your trip. Try to book accommodations with at least 2 bedrooms so that your kids can sleep separately from you. Try renting a home used as a vacation rental that allow for shorter term stays or a fully furnished rental in your destination city. 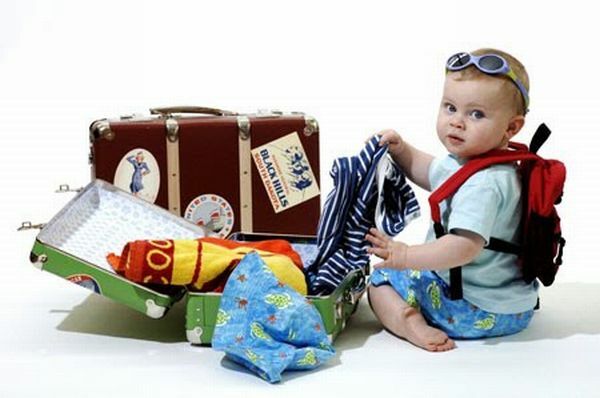 If traveling with a baby or toddler, you should think about renting all of your necessary furniture items such as a crib when you get there so you won’t have to lug these items with you. Also, rental car companies offer car seats for an additional fee. Be sure to bring along plenty of diapers and wipes with you as well. If you are traveling with older kids, make the trip the most fun for them by including them in the travel planning prior to your vacations and also try to balance out your daily activities with adult and kid friendly activities. A travel journal or notebook for each kid will be a great way to have them document their vacation experience and will allow them to look back at these fond memories at a later date. This is especially useful when traveling abroad. Be sure to bring along plenty of toys for each child and plan fun games that can be done while traveling to keep your little ones happy and entertained. Bring plenty of drinks and snacks along to your destinations because a hungry child is a fussy child. Bring a travel first aid kit with you as well as any medications that might be needed such as Tylenol. If traveling abroad, be sure that your kids get all of the appropriate vaccinations in advance and also be sure each child has a valid, up to date passport. Do both of these things at least 6 months prior to travel as passports can take a while to arrive and multiple doses of certain vaccines are required. If You are in Atlanta, Pop Over to the DeKalb Farmers Market! For those traveling “to” or “through” Atlanta, the DeKalb Farmers Market is one place you must experience at least once. 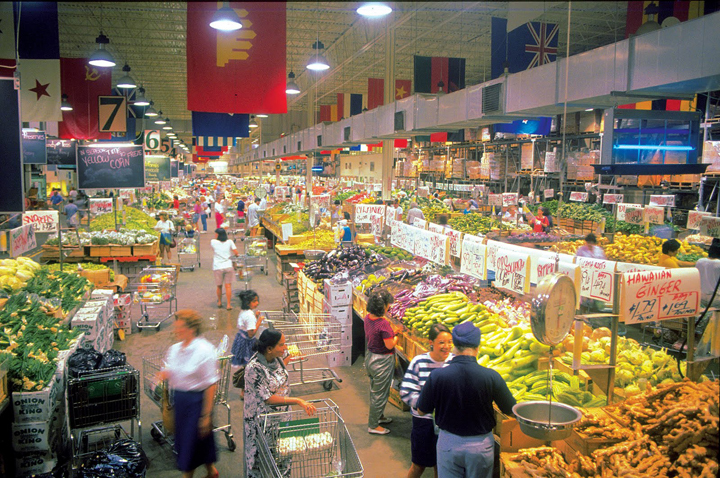 Starting from humble beginnings, this market is now 140,000 square feet of all kinds of world class food and drinks!